Warm silver satin shadow with a stunning pink duochrome shift. Use with eyeshadow brush of your choice to lightly dust shadow into crease starting at the outer corner of the eye and moving towards the inner corner, or place all over the lid. Build up intensity by applying multiple layers, or applying wet. To make color more vivid, apply a light color cream base to lids before applying shadows. The Merz Satin eye shadow is great! It's smooth, nice soft color, and stays on for a long period of time. Best of all it's cruelty free!! Thank you!! This is such a pretty, unique shade! It looks like it's going to be gray, but it has an iridescent pink shift to it. Very cool as an inner corner highlight! The Kairty shadows are so well pigmented that it takes very little for coverage. The colors are beautiful. I filled a whole travel chamber with 9 colors specifically to use for eyeliner. Now I have every shade I’ll need in a beautiful pallet. Very high quality and very reasonable price. I’ll be back. This is an excellent neutral gray-brown that works as a good lid color for medium skin tones and a crease color for pale skin (like me.) It’s not QUITE matte, but it isn’t frosty or metallic. Just a weeeee bit of shine. Excellent color depth and blendable. 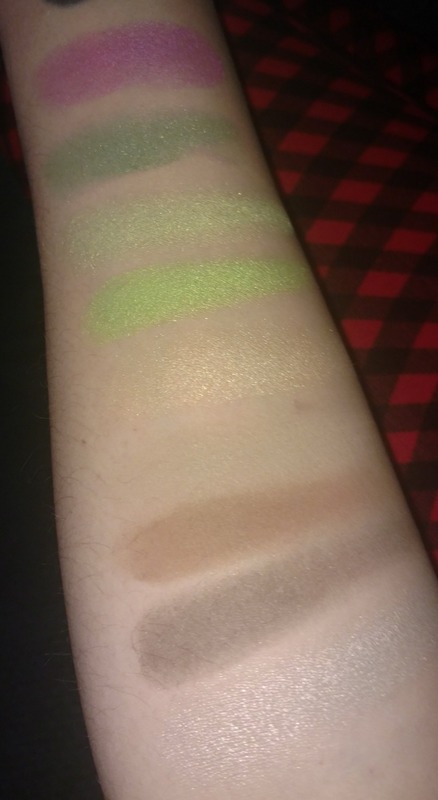 I am very happy with my new eye shadows. My niece told me about your company and how much she liked the eyeshadows too. I like that the colors are really pigmented and that there is not a lot of fallout. I think my only complaint would be that there were so many shadows and carrying cases out of stock but I guess that goes to show how good your stuff really is if everyone is dying to get their hands on it. I can’t wait until those other items come back in stock.